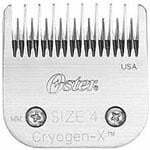 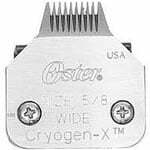 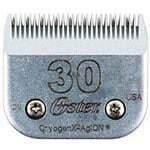 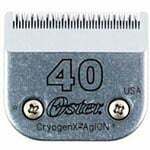 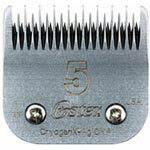 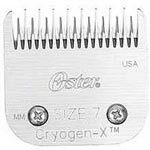 Oster Clipper Blades Cryogen-X - Size 7 Skip Tooth is the first blade manufacturer to incorporate AgION antimicrobial into the surface of the Cryogen-X blades. 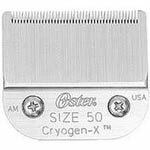 Oster Clipper Blades Cryogen-X - Size 7 Skip Tooth is the first blade manufacturer to incorporate AgION antimicrobial into the surface of the Cryogen-X blades. 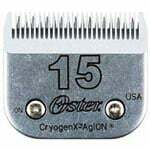 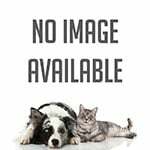 AgION antimicrobial uses silver, a powerful metal ion, as the active ingredient to effectively control the growth of bacteria, mold and mildew (important protection needed when clipping animals next to each other). 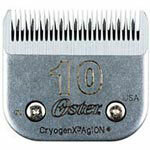 If AgION antimicrobial is on it, millions of bacteria aren't!